There is no contesting the fact that the average Indian wedding is an expensive affair. One wedding can mean over a hundred big and small expenditures and many Indian couples and their families are looking for smart ways to cut down on expenditures when the opportunity presents itself. One brilliant way to make a saving during a wedding is to explore the option of rental bridal jewellery instead of purchasing elaborate bridal accessories that one may not get too many opportunities to wear in the future. Rental bridal jewellery doesn’t merely come with the promise of a significant saving on wedding costs but can often be a way for a bride to look her best in the kind of bridal jewellery that may be beyond her budget. These are just two great reasons to consider rental bridal jewellery on your wedding day; 8 more are listed below. Read further to know more. Making a saving on wedding costs without having to compromise on bridal fashion is reason enough to consider rental bridal jewellery however if one needs more; there are reasons enough listed below. This matha patti is indicative of jewellery limited to bridal wear and as such; is best rented and returned after the wedding is over. 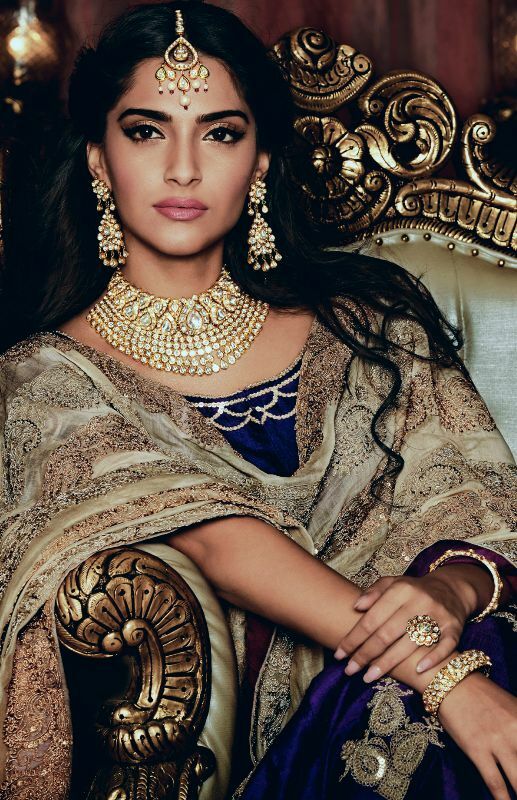 While Indian bridal jewellery is beautiful, intricate and stellar examples of traditional craftsmanship; it’s fair to say that many bridal jewellery pieces are simply way too over the top for any other occasion apart from your own wedding. Think about it! 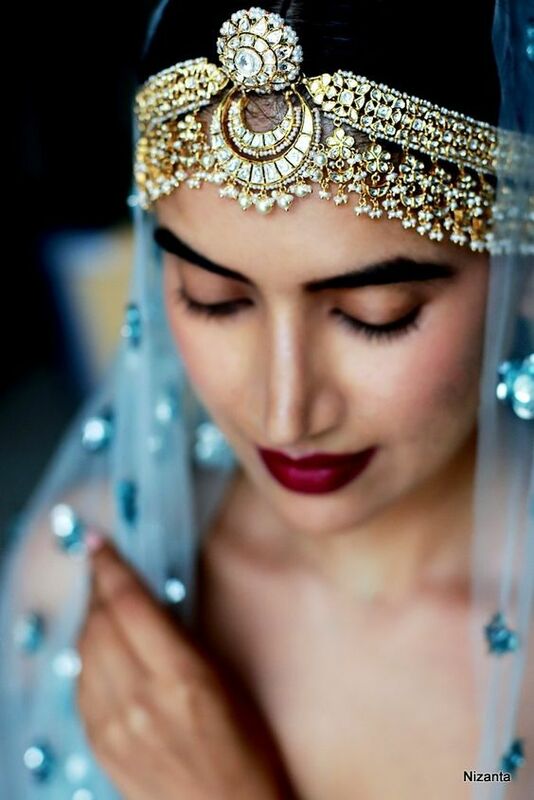 Where could you wear an elaborate headpiece like the matha patti featured above if not at your own wedding? You probably would not even be able to wear a matha patti such as this one at another wedding without being accused of trying to upstage the bride. 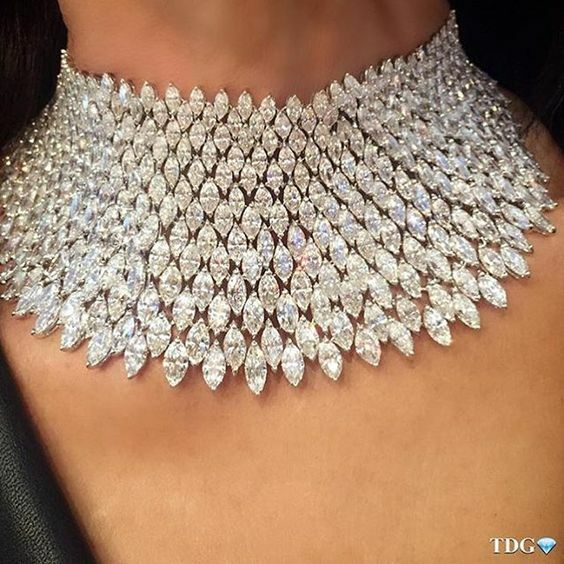 Having considered the fact that elaborate bridal jewellery pieces such as these are pretty much unused after you wedding; you might want to consider renting elaborate bridal jewellery which allows you to look the part of a bedecked and bejeweled Indian bride without making a purchase that could only serve for one time use. Renting wedding jewellery could mean more money to spend on your honeymoon. Renting bridal jewellery allows you to make a significant saving that could mean even more money to spend on your honeymoon. Honeymoons are a great time to splurge on shopping and various holiday activities and cutting down on bridal jewellery expenditures could mean having even more money to enjoy your dream honeymoon. Renting bridal jewellery allows you the opportunity to put your dream bridal look together without compromising on your dream honeymoon. In this day and age; finances play a significant role in any couple’s life and smart financial decisions can start with the wedding day itself. It’s better to rent bridal jewellery such as the elaborate bridal pieces displayed above when you consider the fact that jewellery will find its way into your bridal gifts. Owning jewellery is considered a smart financial move by many Indians as precious jewellery often has great resale value and can serve as a tangible asset. Having made this point; it is important to draw your attention to the possibility that your bridal gifts could very well include jewellery and accessories that can be worn for special occasions and even serve as valuable assets. The fact that your wedding gifts would also include monetary presents is another opportunity to invest in jewellery that is both valuable and wearable instead of splurging on bridal jewellery that is simply for one time wear. Rent bridal jewellery as bridal gifts and monetary presents would mean that you will own plenty of jewellery anyway. Kundan bridal jewellery similar to the bridal set displayed above has a lowered resale value and renting Kundan jewellery is the smarter choice when compared to purchase. Kundan jewellery is highly sought out by Indian brides for its intricate and elaborate design value however while Kundan jewellery is expensive owing to the craftsmanship involved in handcrafting these pieces; it has little resale value. There is a good chance that you would like to look the part of traditional Indian bride; bedecked and bejeweled in traditional Kundan jewellery however renting Kundan jewellery is a smart decision owing to its lowered resale value. If you are looking at starting a nuclear family with a home of your own, renting bridal jewellery means more funds to spend on your marital home. With the growing number of Indian nuclear families; there is a good chance that you would be looking for a marital home of your own in the near future and cutting down on bridal jewellery costs means more funds to spend on an apartment, furniture and interior décor. 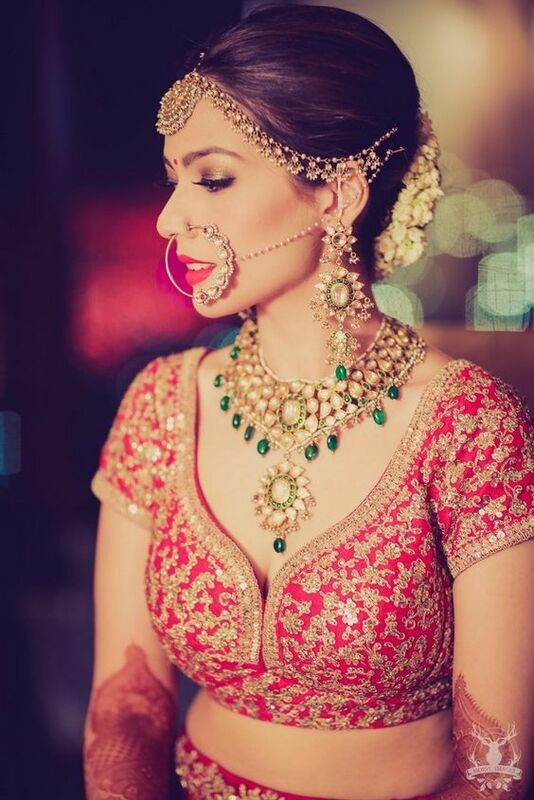 Elaborate Indian bridal jewellery comes with price tags that run into Lakhs and even Crores. Renting Indian bridal jewellery means saving a significant amount of money for your marital home. 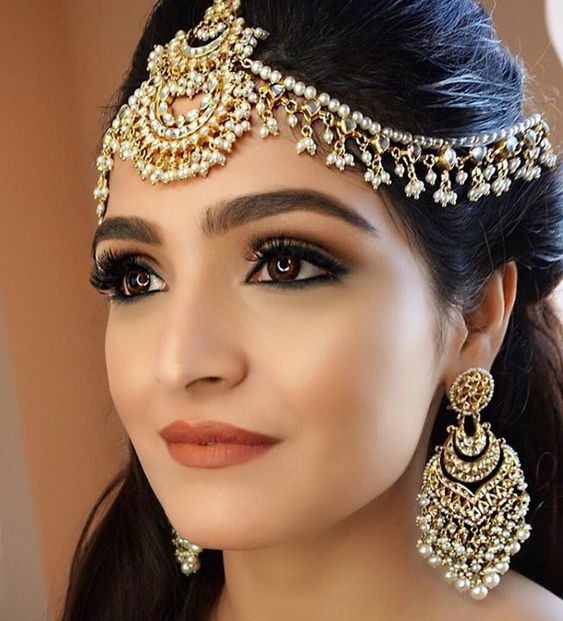 The image above is indicative of expensive Indian bridal jewellery and when you choose to rent these elaborate bridal accessories; you make great savings that can be invested in financial endeavors with greater monetary rewards. Modern Indian women are well aware of the importance of smart investments and are sure to appreciate the fact that renting bridal jewellery will allow funds for investments in other financial endeavors with greater payoffs. To large extent Indian women no longer depend on their husbands for all their financial needs and are often significant financial contributors in a family unit and making a saving with rental bridal jewellery makes way for funds that can go into other financial endeavors. You are bound to make a significant saving to take the heat of other wedding costs when you choose to avail of exquisite rental bridal jewellery instead of making expensive jewellery purchases. The image above is indicative of the exquisite bridal jewellery available for rent. Bridal jwellery is expensive and when combined with other wedding expenses; makes the Indian wedding a very expensive affair. 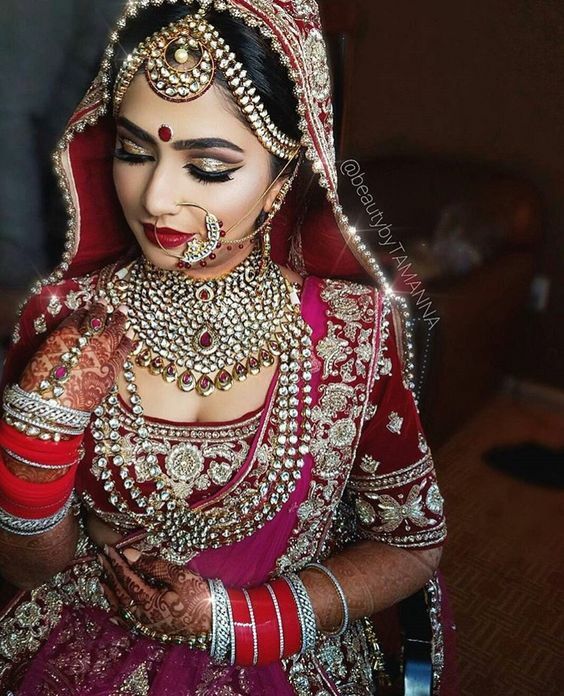 Often times the bride and her family cover these costs and renting Indian bridal jewellery instead of making expensive purchases in the accessories department can help take the heat off other wedding costs. It could very well increase the budget for the reception, venue and decoration. 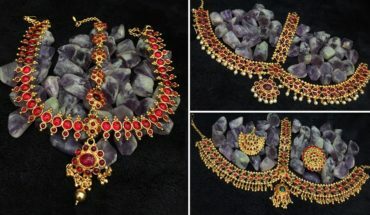 Expensive bridal jewellery such as this bridal set of mang tikka and Jhumkis can be easily rented and the money saved can go into started a new family. Any smart couple should start a family with a significant amount of savings for future additions to a family especially couples who intend to add to the family right away. Saving on wedding costs with smart measures like renting bridal jewellery is a great way to get started. Marriage extends well beyond a grand wedding ceremony and finances have a significant role to play in a happy marriage. Renting bridal jewellery means one could make significant savings without compromising on bridal fashion. In conclusion; it is easy to see that renting bridal jewellery is a great idea for various reasons and if you are a soon to be bride; this blog is your cue to explore rental bridal jewellery options right away!